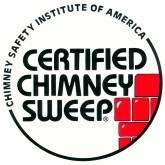 If You Want the Best Chimney Inspection & Repairs, Look No Further! Our #1 priority at Nexus Chimney Services is to provide safety to you, your family and your home with thorough chimney inspections, cleanings & repairs. 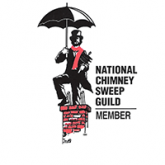 We are competitively priced from Level 1 Inspections up to your most complex chimney and fireplace repairs projects. 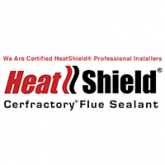 We want to service your residential home, townhome, apartment, or condo chimney, fireplace, wood burning stove, gas logs, and dryer vents. We can get you scheduled fast!